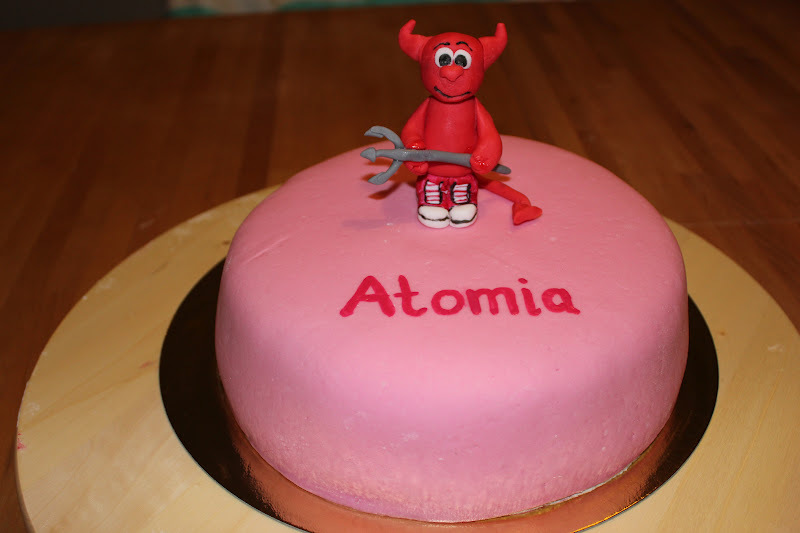 By Atomia , on 11.4.2012. We love automation, programming and web hosting. But, we also love cakes, the geekier the better. Today, we had the privilege to enjoy a pink cake decorated with Beasty.